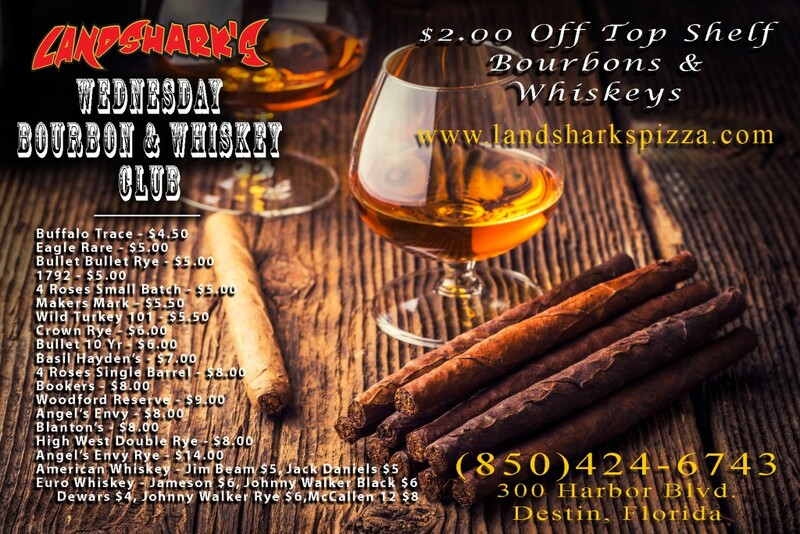 / Bourbon Wednesday / Bourbon Wednesday at Landshark’s with the Best Bourbon Menu in Destin! 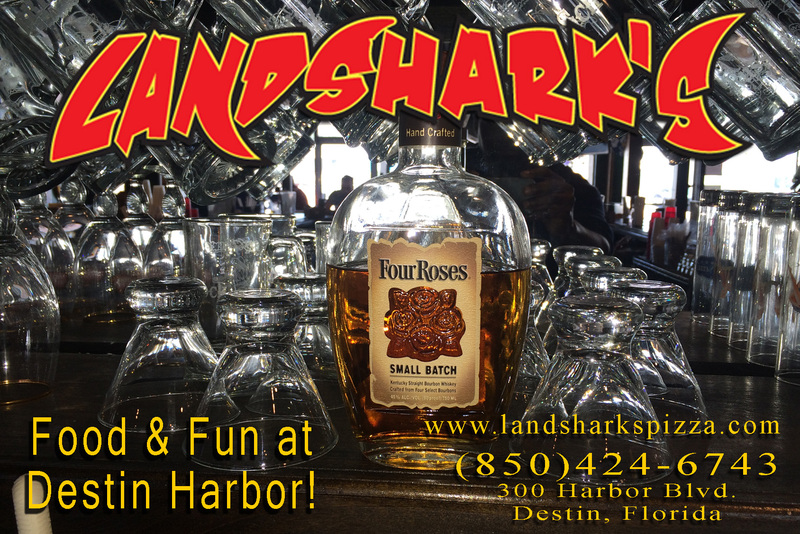 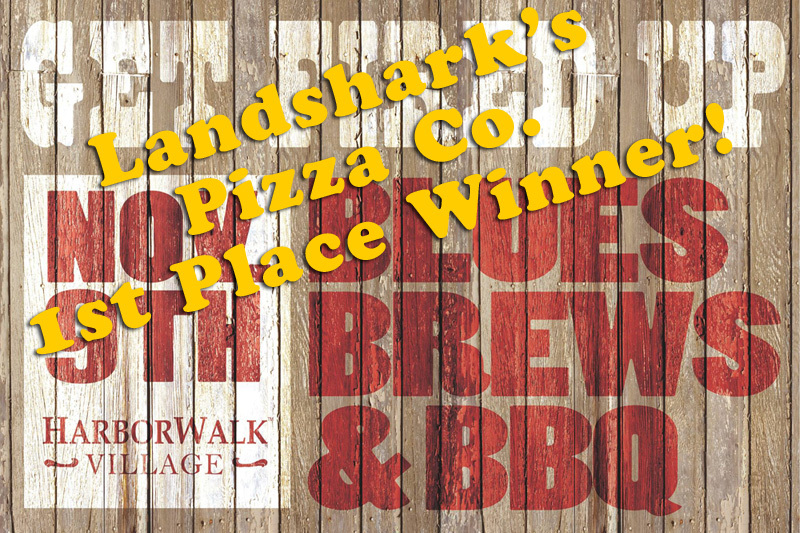 Bourbon Wednesday at Landshark’s with the Best Bourbon Menu in Destin! 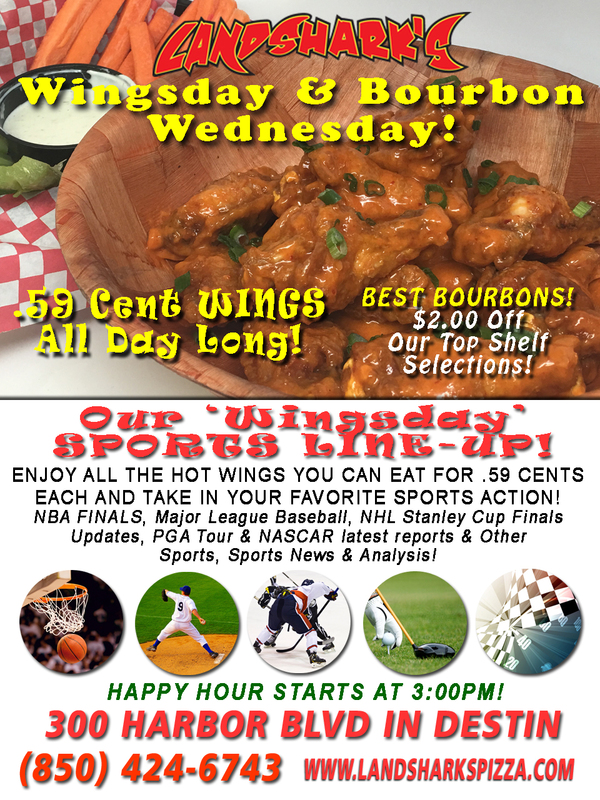 We’re talking Bulleit Rye, 1792 Port Finished, 4-Roses Single Barrel, Old Forester 100 Proof, Maker’s Mark, Sazerac Rye the Original, Basil Hayden’s & More! 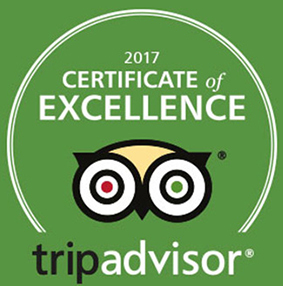 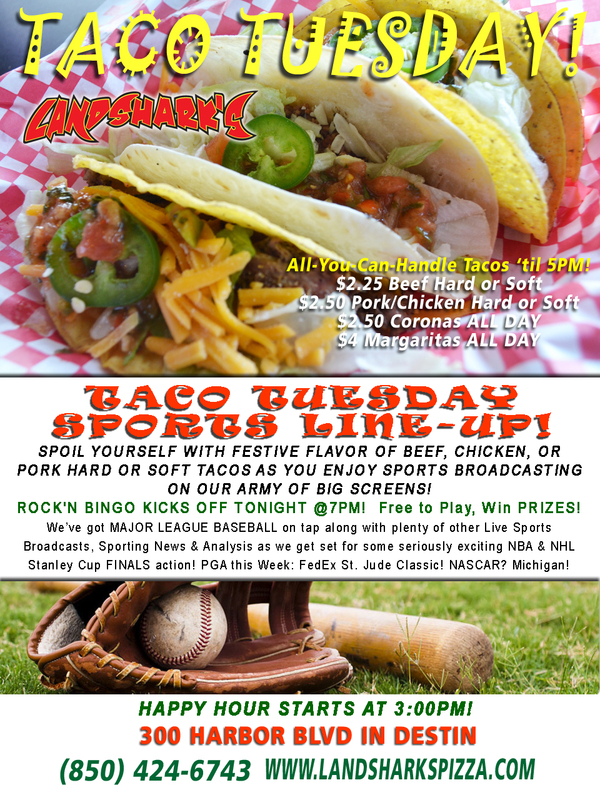 Previous Post: « Destin FL Taco Tuesday $2.25 Beef $2.50 Pork or Chicken $2.50 Coronas $4 Margaritas!